Putnam County Historian Allan Warnecke has resigned from his position, effective May 16. The occasion of his sudden departure is the ongoing controversy over the 18th century Hill-Agor farm in Mahopac. Warnecke contends, “It is being used inapprop… Please login below or purchase a subscription to the Putnam County Courier to access this content. Lawmakers are perplexed that Putnam County coffers have taken the largest hit ever when it comes to sales tax revenue. Commissioner of Finance William Carlin released the county’s monthly sales tax report Monday at a meeting of the legislature’s A… Please login below or purchase a subscription to the Putnam County Courier to access this content. Putnam Commissioner of Health Dr. Sherlita Amler is calling on the public not to panic in the wake of the swine flu virus outbreak spreading throughout the United States. Several dozen cases of the illness have been reported across America with hu… Please login below or purchase a subscription to the Putnam County Courier to access this content. Participants in the county-wide emergency preparedness exercise feign illness aboard a school bus. Emergency responders throughout Putnam County were pressed into action on Saturday, April 25, 2009, when the Putnam Bureau of Emergency Services orche… Please login below or purchase a subscription to the Putnam County Courier to access this content. 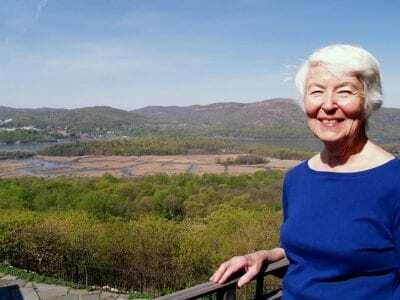 Betsy Pugh, chair of the Constitution Island Association, overlooking Constitution Island and the Marsh, hopes West Point will make the Warner House structural repairs a priority and encourages the public to get involved. Long before Guinan’s pub be… Please login below or purchase a subscription to the Putnam County Courier to access this content. A customer chats with Tara Schapers and her assistant—Green Chimneys student Mark—at the store last Friday. A new store has opened in Putnam County—a business that focuses on healthy living and sustainable agriculture. The Green … Please login below or purchase a subscription to the Putnam County Courier to access this content. 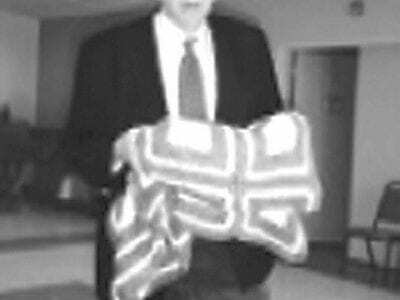 Office for the Aging Director William Huestis holds an afghan donated by a local AARP member. On Saturday, May 9, 2009, Allison J. Stowell, nutrition coordinator for Hannaford Market in Carmel, will speak to the Putnam County AARP #1183 Chapter abou… Please login below or purchase a subscription to the Putnam County Courier to access this content. 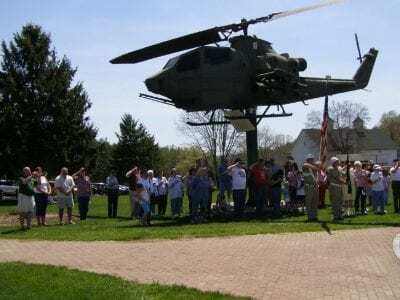 Top) Family members recal l the sacri f ices made by all veterans while standing eneath a Vietnam-era helicopter which now calls Putnam County home. 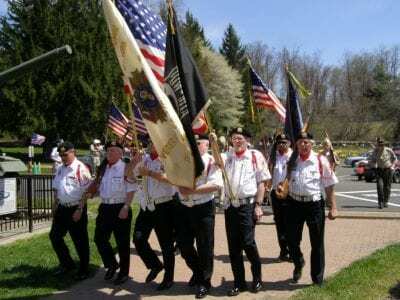 Hundreds of veterans and their families gathered at the Putnam County Veteran’s Memorial Park in Ken… Please login below or purchase a subscription to the Putnam County Courier to access this content. Members of the Daniel Kenny Jr. Memorial Scholarship Fund team, including (l-r) Brenda Baviello, Chris Bevilacqua, Brett Linbn, Kristin Bevilacqua-Linn and Erin Kenny. 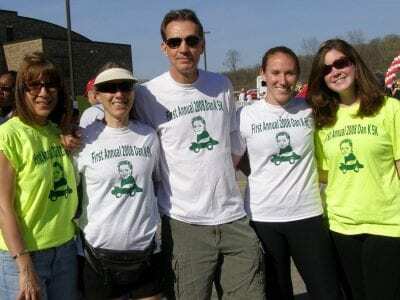 Mid-summer weather greeted more than 1250 walkers Sunday who participated in Putn… Please login below or purchase a subscription to the Putnam County Courier to access this content.